Dr Neetu Aggarwal is a Fellow of the Royal Australian College of General Practitioners. She has completed a Diploma in Child Health through University of Sydney/Westmead Children’s Hospital, as well as a certificate from Family Planning in Reproductive and Sexual Health. She is a shared care GP for antenatal care and is accredited for insertion and removal of the long acting subcutaneous contraceptive, Implanon. 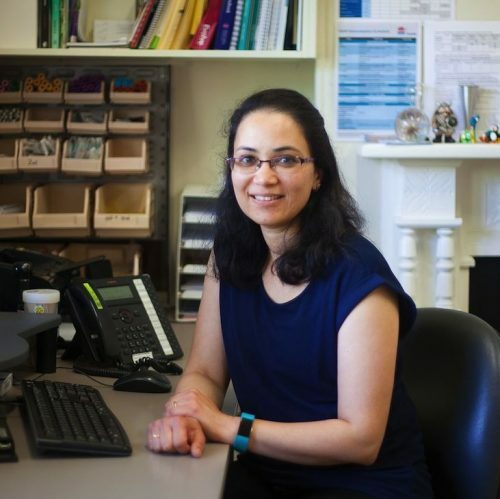 Neetu has special interest in women’s health, antenatal care, paediatrics, preventative medicine and dermatology(skin). She can competently perform minor surgical procedures.